In 2016, Dui Hua welcomed the release of professor and attorney Chen Taihe (陈泰和), a leading voice for the adoption of the jury system in China. Dui Hua worked with Chinese officials and American diplomats to help bring about this result. 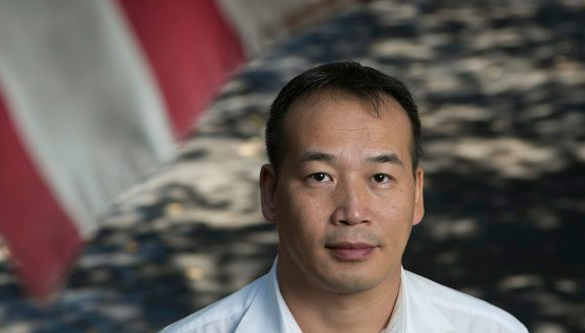 Professor Chen was one of more than 200 lawyers and activists interrogated or detained in a nationwide police action in mid-July. 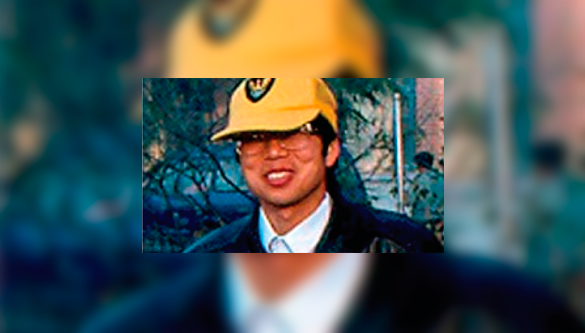 Dr. Xue Feng (薛锋) is an American geologist who was sentenced to eight years for “illegally procuring state secrets.” Dr. Xue was placed under “residential surveillance” in a state security detention center. Contrary to the bilateral treaty on consular access, officers of the United States Embassy were restricted from visiting Xue for several weeks. Upon request from Xue’s family, Dui Hua has repeatedly raised his case with Chinese officials, and urged the US government to step up its efforts to secure better treatment and release. 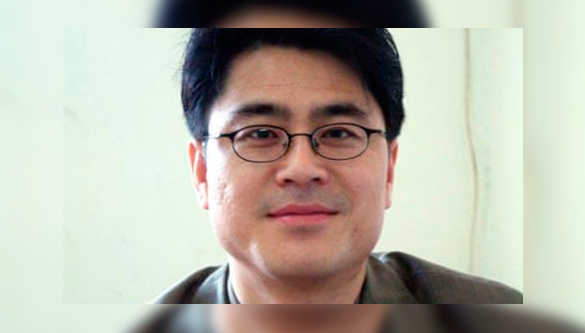 Xue was released and deported back to the United States in 2015. Ching Cheong (程翔), a Hong Kong native, was a chief China correspondent for Singapore’s Straits Times, before he was taken into custody by Chinese authorities in Shenzhen in 2005. Ching stayed in custody for nearly three years before the Chinese government responded to Hong Kong and international pressure and released him on parole. Ching Cheong was released from prison in February 2008 after completing about half of his sentence. 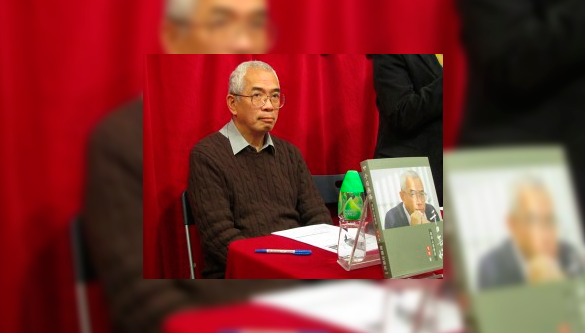 Xu Zerong (徐泽荣), a Hong Kong resident and scholar on contemporary Chinese military history was imprisoned for more than 10 years on state secrets charges in connection to his academic research. Dui Hua’s advocacy contributed to three sentence reductions and better treatment for Xu Zerong. Xu was released two years early on June 23, 2011. 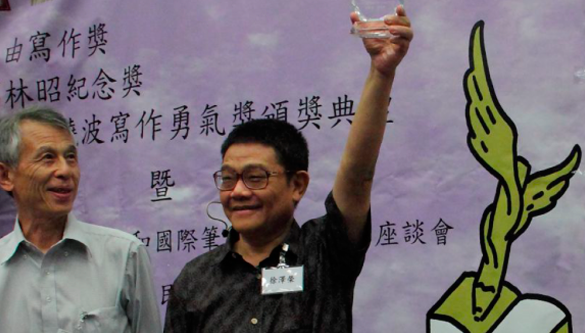 Despite having a supplemental sentence of three years deprivation of political rights, Xu was allowed to return to Hong Kong. Dui Hua was active in uncovering and releasing information about the Yahoo! Internet cases of Chinese journalist Shi Tao and three other dissidents including Wang Xiaoning. 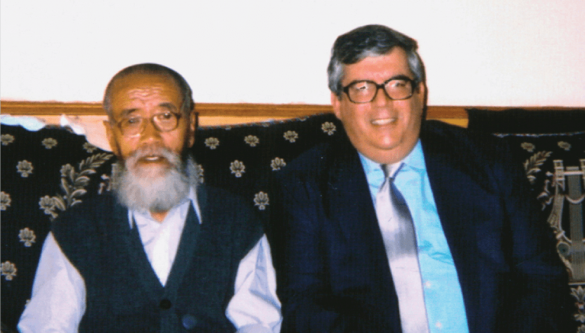 Jigme Sangpo is the oldest and longest-serving prisoner known to have served a sentence for the crime of counterrevolution. 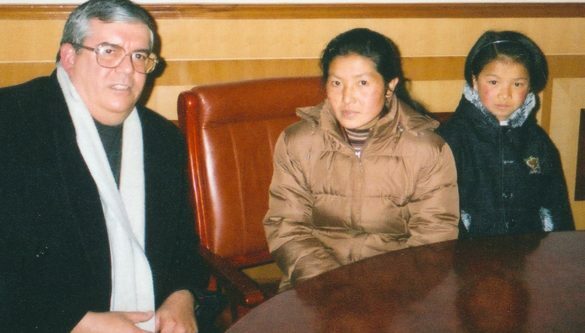 Sangpo was an elementary school teacher in Lhasa before he was detained and subsequently sentenced in 1983 to 15 years in prison for the crime of counter-revolutionary propaganda and incitement. His sentence was subsequently extended by thirteen years for committing the crime of counter-revolutionary propaganda and incitement while in prison. In 2002, Sangpo was granted medical parole and allowed to travel abroad for treatment. At the age of thirteen, Ngawang Sangdrol was detained and subsequently sentenced to three years in prison for counterrevolutionary propaganda and incitement in November 1992. In October 1993, she and 13 other nuns secretly recorded 27 songs of devotion to their homeland and the Dalai Lama. For this act, the nuns had their sentences extended. What had been a three-year sentence became a 23-year sentence. Ngawang Sangdrol was granted parole by the Lhasa Intermediate People’s Court on October 17, 2002.